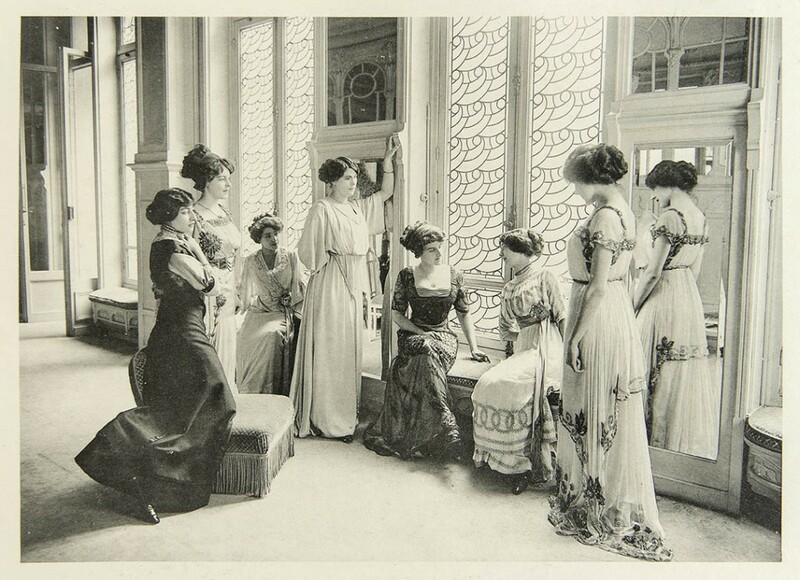 On the occasion of the Fashion Week in Paris, the Hotel Banke invites you to discover an exhibition that will immerse you in the most famous maisons de haute couture from the beginning of the last century: Roman d’une Garde-Robe – Le chic d’une Parisienne de la Belle Epoque aux années 30. 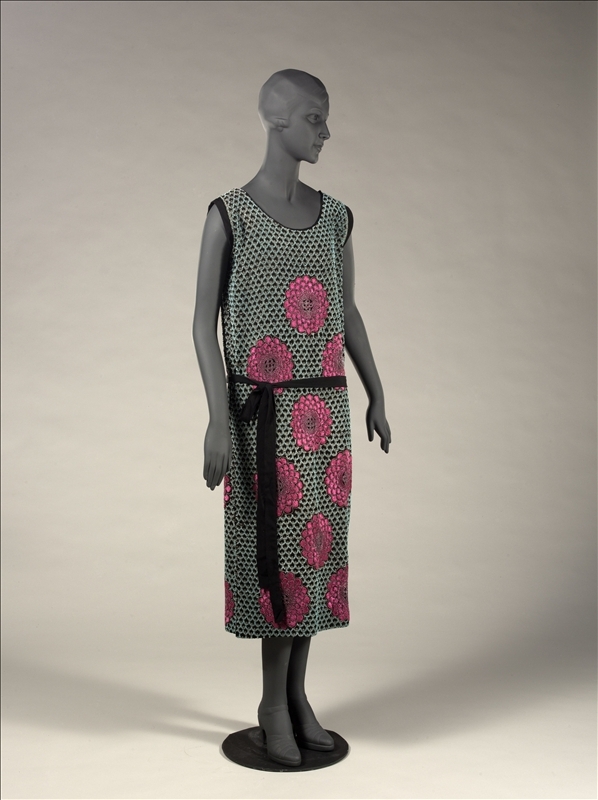 This exhibition is an incredible leap in the past, when Paris started to establish itself as the capital of Fashion. Clients around the world rush to the doors of the maisons de haute couture to make their wardrobe tailor. «Alice is very soon immersed in the Parisian fashion scene thanks to her mother, dress-maker, and her older sister Hortense vendor at the maison Worth. After spending a few months in London in 1902, Alice starts to mix with various Parisian maisons and affirms her elegance. As the first vendor in Chéruit, Alice Alleaume rubs a rich French and foreign clientele, to whom she provides wise advices. Over 600 customers will trust her, including Queen Victoria Eugenie of Spain and Queen Marie of Romani “. If Alice Alleaume would have lived in the day an age, we like to imagine that she would have been an excellent Fashion blogger. “Alice had a keen sense of fashion and showed lots of originality“, explains Sophie Grossiord. “She was not only conditioned by the grandes maisons de haute couture, she also dressed non branded clothes and accessories, and rarely wore the same outfit”.